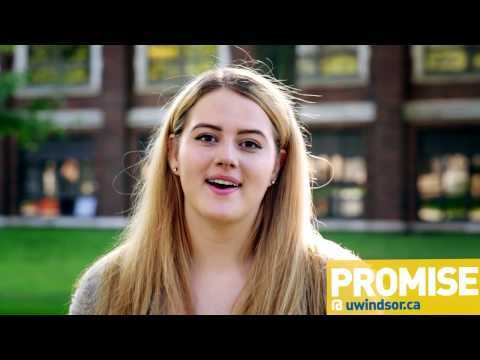 The University of Windsor’s Centre for English Language Development is your hub for English language training for academic and professional purposes. With a combined total of over 250 years of teaching experience, our instructors use a variety of teaching approaches within a technologically enhanced learning environment to facilitate your English language learning. 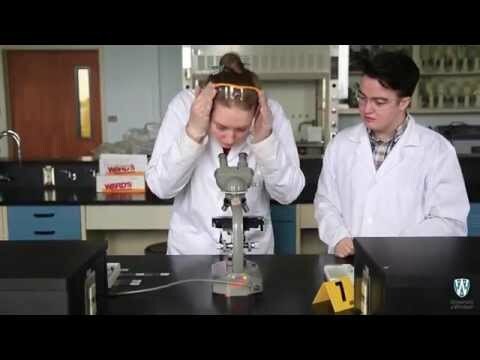 Our locations are both on campus and within minutes of the university campus featuring classrooms with advanced technology, student computer labs, and student lounge spaces. CELD offers Teaching English to Speakers of Other Language (TESOL) Certificate and Diploma programs for individuals who wish to teach English as a second language to adults. CELD also offers the Summer English Experience (SEE), a 14-day Canada experience language training program. SEE provides a mix of interactive English lessons and exposure to Canadian culture. The English Language Improvement Program (ELIP) is a pathway program to academic studies at the University of Windsor. Each ELIP level is 12 weeks in length and focuses on developing reading and listening comprehension, as well as oral and written communication. Successful completion of ELIP 3 or ELIP 3 Fast Track meets University of Windsor English proficiency requirements for both undergraduate and graduate admissions.